. These speakers are among the best speakers in the car audio market. Nothing beats its sound quality and clarity. 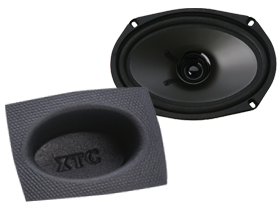 Get your Install Bay Speakers here now and enjoy big savings!